In early March, The Cotton Board held a planning meeting in Del Mar, California to review Cotton Incorporated proposed plans for 2016 and develop strategic recommendations for the Cotton Research and Promotion Program. "It is the charge of The Cotton Board to help give overall direction to the Cotton Research and Promotion Program," said David Grant, Cotton Board Chairman and North Carolina cotton producer. "Each year we pull together the expertise of those on our board - that includes cotton producers and cotton importers - to make recommendations to Cotton Incorporated and establish their budget for the next year. The ideas developed in our committees and with Cotton Incorporated are dynamic and strategic. They help to ensure that the program is well guided, especially when we are facing the challenges of this coming season." 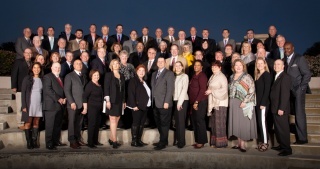 Each producer and importer board member of The Cotton Board sits on one of four program committees: Consumer Marketing, Global Supply Chain Marketing, Agricultural Research, and Research & Development. The committees review plans by Cotton Incorporated for the following year and help develop ideas and direction to advance the program. Prior to the committee meetings, the board heard from three key note speakers to gather insight pertinent to strategic decisions made in the committees. 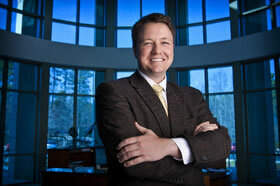 J. Berrye Worsham gave a Program overview & strategic outlook. Jaral Neeper, President and CEO of Calcot, Ltd., gave a 2015 cotton market economic outlook. And, Marshall Cohen, Chief Industry Analyst of The NPD Group, Inc., gave the board an inside look at trends and direction of the retail market. The next full meeting of The Cotton Board will be held in August, when the board will review and decide on the proposed 2016 plan and budget from Cotton Incorporated before forwarding it on to Secretary of Agriculture for final approval. 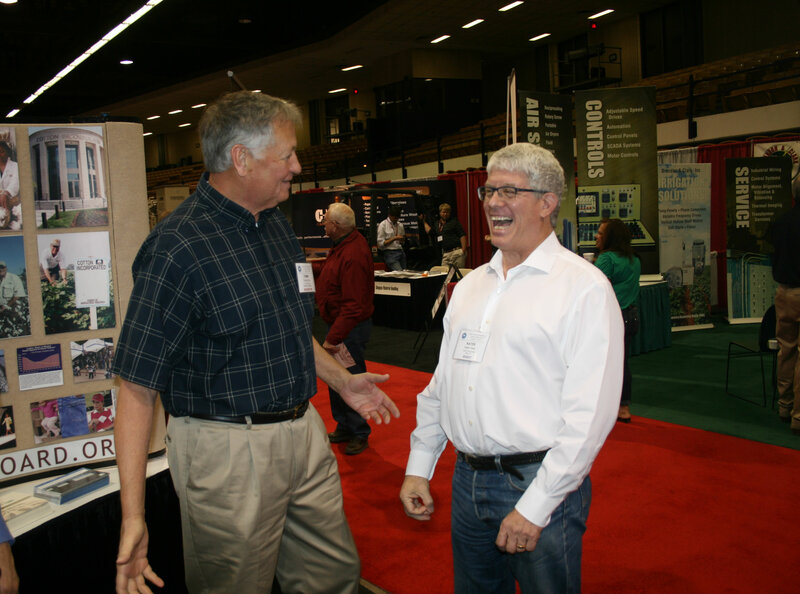 The theme for this year's Texas Cotton Ginners' Association (TCGA) 2015 Cotton Trade Show is “Full Speed Ahead” and once again the Cotton Board's communications team will be hosting their booth in the main exhibit hall at the Lubbock Civic Center on April 9 and 10 in Lubbock, Texas. New technologies and programs, including Cotton LEADS™, will be featured at the Cotton Board booth on behalf of your Cotton Research and Promotion Program. Events during the week include the Southwest Ginners School, TCGA golf and dominos tournaments, TCGA board of directors meeting and Plains Cotton Growers' Annual Meeting. Stop by the booth to talk to your Regional Communications Managers. 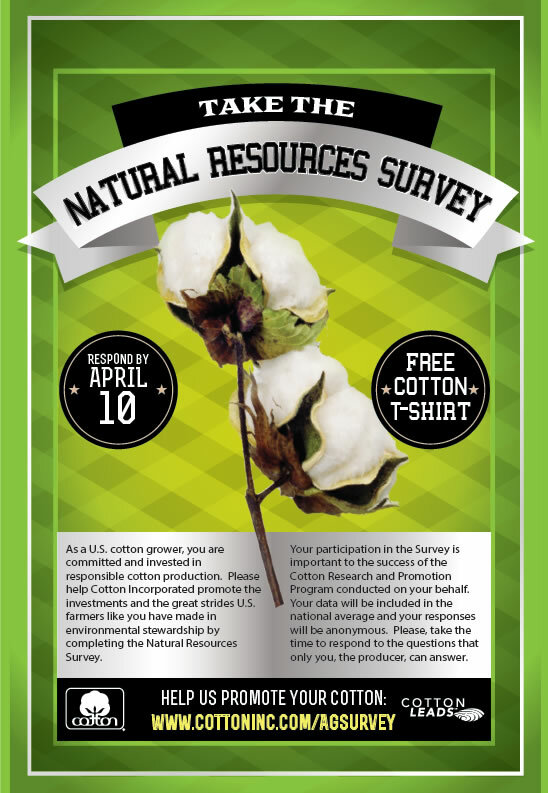 US cotton producers are strongly urged to log on and participate in the Cotton Incorporated Natural Resource Survey that is currently underway. The survey is a continuation of the 2008 effort that was launched to assess and document the sustainable advances that domestic cotton has achieved in the last three decades. With soil loss down 68 percent, irrigation use down 75 percent and energy use down 31 percent, The Cotton Research and Promotion Program and Cotton Incorporated are dedicated to continuing this progress and committed to promoting our cotton as one of the world's most environmentally friendly fibers. The current survey will accomplish several objectives, including measuring progress since 2008 and providing updated global cotton life cycle assessment data. The results of the survey will be provided to the industry through Cotton LEADS™. The Cotton LEADS program is committed to responsible cotton production and is founded on core principles that are consistent with sustainability, the use of best practices and traceability in the cotton supply chain. The survey will be administered on-line and will consist of 50 questions related to management practices. It is voluntary and as an incentive to participate, Cotton Incorporated will be providing t-shirts to the first 1,000 participants. Producers can log on to http://www.cottoninc.com/agsurvey/ to take the survey. Both NY futures and the A Index rose and fell over the past month, with current values nearly equal to those from one month ago. The latest USDA report included only minor revisions to global estimates for 2014/15 production and mill-use. The figure for world production was lowered 130,000 bales (from 119.4 million to 119.2 million) and the figure for world consumption was lowered 290,000 bales (from 111.3 million to 111.0 million). The forecast for global ending stocks increased 223,000 bales (from 109.8 million to 110.1 million). USDA released a preliminary partial set of projections for world supply, demand, and trade for the upcoming 2015/16 crop year (the first complete set of forecasts will be released in May). These figures suggest that lower cotton prices experienced in the current crop year will result in lower acreage and production in virtually all major production countries next season. The largest reduction in production is forecast for the U.S., where it is expected to drop a little more than two million bales. USDA is expecting mill use to have a relatively strong increase of 4.7 million bales (4.2%), nearly twice the long-term average annual growth rate. Underlying the expectations for stronger growth in mill-use next crop year are cotton prices that have shifted significantly lower and forecasts for world economic expansion. At the country level, the largest increase in global mill-use is expected to occur in China. The projection for a strong expected increase in mill-use with the expected reduction in production, is forecast to result in the first production deficit in five crop years. The shortfall is predicted to be about three million bales resulting in global ending stocks near 107 million bales. Although this volume is slightly lower than the 110 million bales expected to be carried forward from the current crop year, it remains an enormous amount of cotton by historical standards. Correspondingly, the downward pressure on prices posed by supply-related forces this crop year could be expected to continue into 2015/16. The Cotton Board is in the planning stage for a Women in Ag Tour of Cotton Incorporated headquarters in Raleigh, North Carolina in June. Women who grow US cotton are invited to participate in the tour which will take place June 14-16. The tour will include discussions with research and marketing directors at Cotton Incorporated and a short training in social media. Space for the tour is limited so please contact your Regional Communication Manger at http://www.cottonboard.org/producers/regional-communication-managers to reserve your spot.